How do you keep your millennial workforce engaged and motivated? In a recent article, Bobby Campbell, writing for Business Insider, suggests that the answer to engaging and retaining talent from your millennial workforce is to act like a game designer. 1 – Develop a consistent reward system – build bonus structures around clear goals. 2 – Dangle the pot of gold reward – random rewards help to maintain motivation. 3 – Realise generational differences are cultural as well as chemical – in addition to your reward system, millenials like a relaxed working environment, social engagement and meaningful work. If you haven’t thought about how you motivate, engage and retain your millenial workforce, this article will give you some food for thought. Read more here: 3 Management Skills Hiring Managers Can Learn From Video Games. 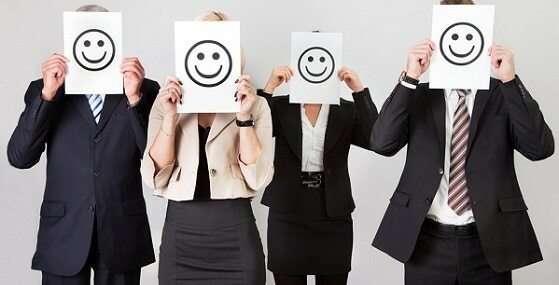 This article was posted in Employee Engagement, Motivation, News, Reward and tagged employee engagement, gamification, millenial workforce, motivation, reward. « Are restrictive covenants enforceable?